Raunt is the one and only personalized university preparation product in Turkey, which provides rich content, study plans and student-specific guidance service, from 9th grade to the end of 12th grade that improves the exam success during the university preparation process. Raunt has a dynamical intelligence that recognizes each student, tracks what they learn, to what extend and at the same time maintains a calendar and course plan for schools. The Raunt intelligence follows and guides the user closely, tracks performance continuously and compensates for any missing competencies in a timely fashion with the Smart Recommendation System. 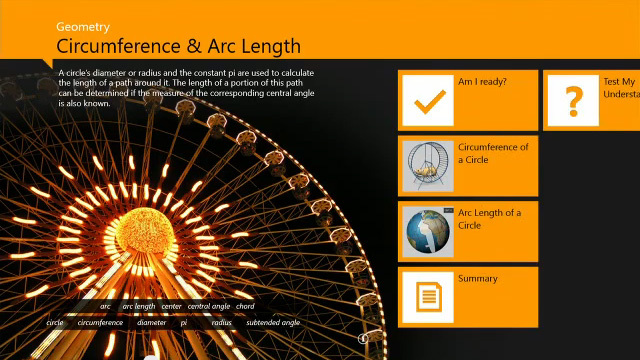 These unparalleled functions, integrated digital and print material leads the students to their targets systematically. Raunt is the most innovative and results oriented university preparation solution to date, and it provides functionalities not only for students but also for teachers, school leaders and parents. 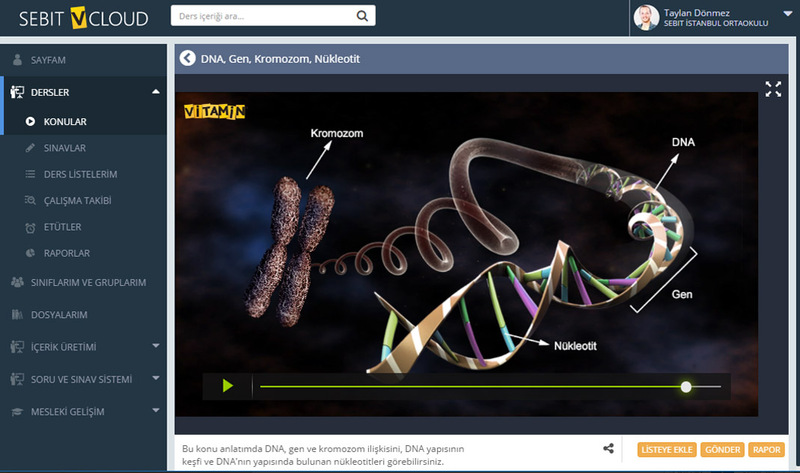 Vitamin is the leading online educational support service in Turkey, which provides comprehensive educational solutions for all students and teachers, from pre-school to high school grades. 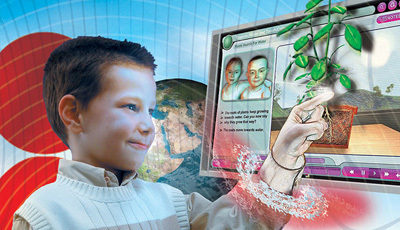 Vitamin comprises of subject explanations, interactive activities, 3D animations, virtual experiments, classroom activities, worksheets, summaries, open ended questions, questions with video solutions, subject exams and trial exams, whose whole content is aligned with the curriculum of the Ministry of National Education. The order that Vitamin content follows is “Learning the Topic → Solving Questions → Reinforcement → Performance Measurement → Developing the Missing Knowledge and Skills”, which is a complete learning flow. All the digital content, which is constructed according to the psychological and cognitive development level of target age groups, enables the students to retain the knowledge through inquiry in multiple dimensions. 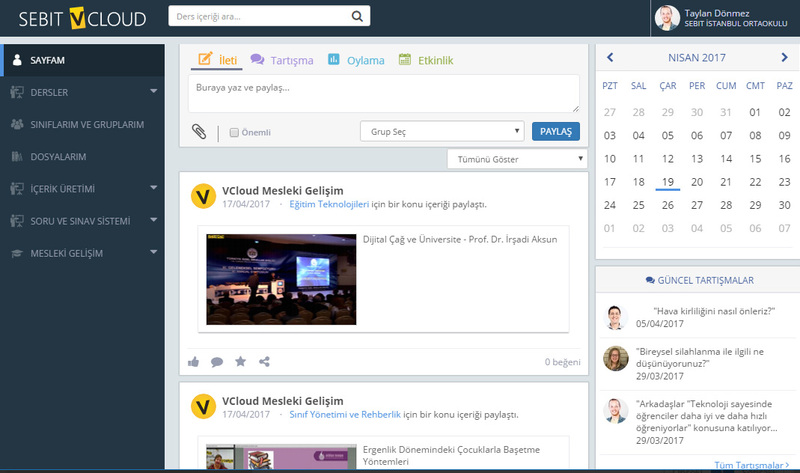 Sebit VCloud is the first “Collaboration-Based Next Generation Educational Management System” in Turkey, which unites all the academic applications, educational, managerial and production processes on the same backbone. It is a unique solution with its integrated process management that presents an aggregated impact which extends uninterrupted beyond school boundaries. By means of its “enterprise exclusive” construct and usage models, it provides complementary functions for all stakeholders, including school leaders, teachers, students and parents. 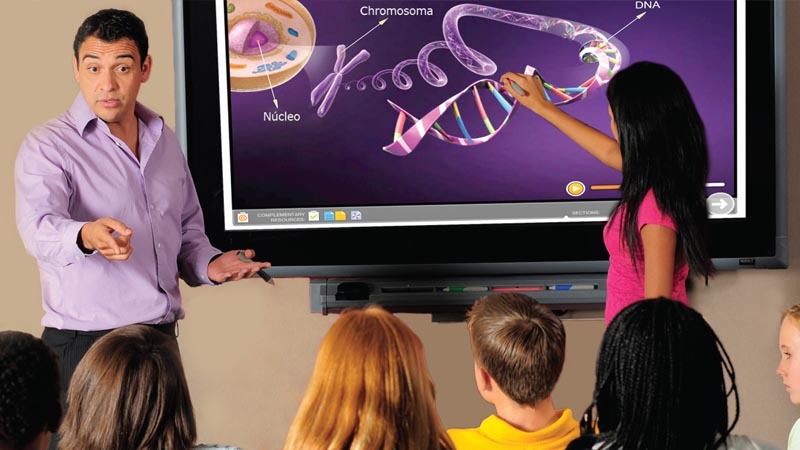 SebitVCloud helps the schools in their adaptation to the changing educational approaches and technologies of the 21st century. Adaptive Curriculum is a learning platform for improving Mathematics and Science education, which is developed by SEBIT for middle school and high school teachers and students in USA. Adaptive Curriculum reaches more than 300 thousand users in more than 500 schools in USA and it is compatible with the US national and state standards. 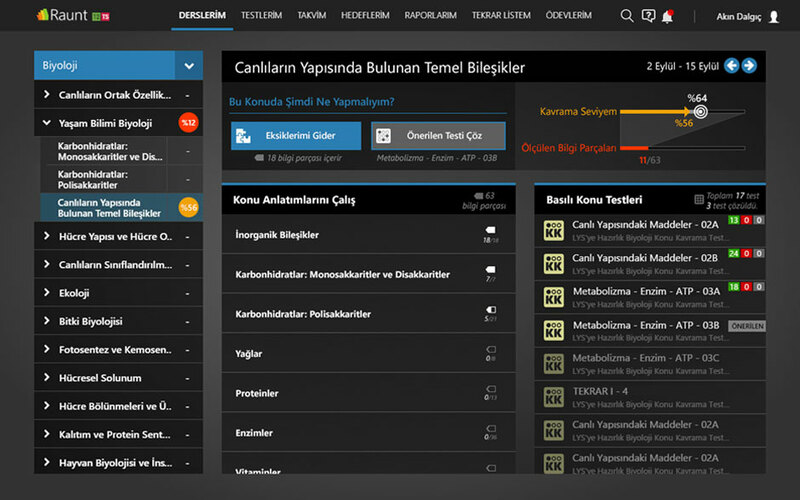 DinamikMAT is the one and only “smart question generator system” of Turkey. It can produce infinite number of multiple choice and short answer questions in Maths subjects of 5th, 6th, 7th and 8th grades. DinamikMAT creates multiple choice and short answer Math exams at middle school grade levels. The difficulty levels of questions can be easy, average or hard and of a variety of types. These exams can be assigned as homework, for which the student performance can be tracked. In such assignment that teachers can make, outcomes and the difficulty levels are kept the same but the questions vary for each student. DinamikMAT covers all the outcomes in the curriculum of MoNE and provides access to an infinite number of questions without any need for another resource. Turkey’s most comprehensive online educational support service, which provides versatile educational solutions for 9th and 10th grade students and their teachers. 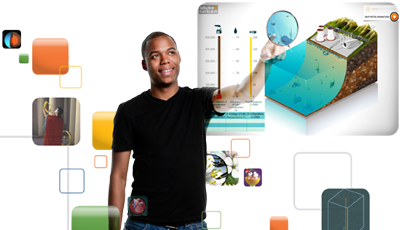 Using LiseGo, courses can be studied with a dynamism that matches the life style of a high school student. The user can progress with full comprehension, thanks to the extraordinary, authentic and rich educational content. 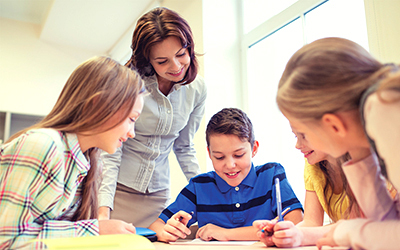 The content is developed using a constructive approach and conceptual learning principles, so that students can learn subject areas starting with the basic tenets and then moving on to the finest detail. Preparing for school exams using LiseGo, also grants a strong foundation for students in preparing for the YGS and LYS. 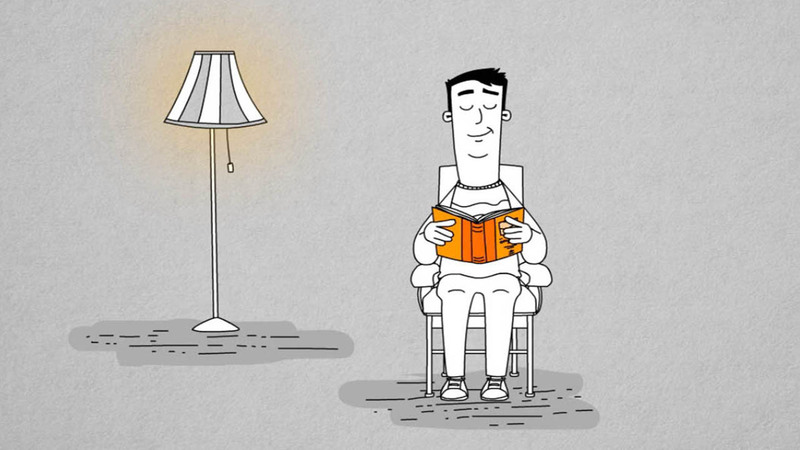 HızlıGo is an online fast reading platform developed for improving reading at 800 words in a minute, without losing sight of content. Multiple exercises re-program the psychomotor reading coordination between the eye and the brain to gain a fast and quality reading ability. By increasing the reading speed by at least two times, students increase their success by giving undivided attention and focusing on questions and by enhancing their reading comprehension in important exams such as YGS-LYS. While providing students time advantage in examinations, on the other hand teachers gain a strong educational control mechanism and provides effective performance management for managers. 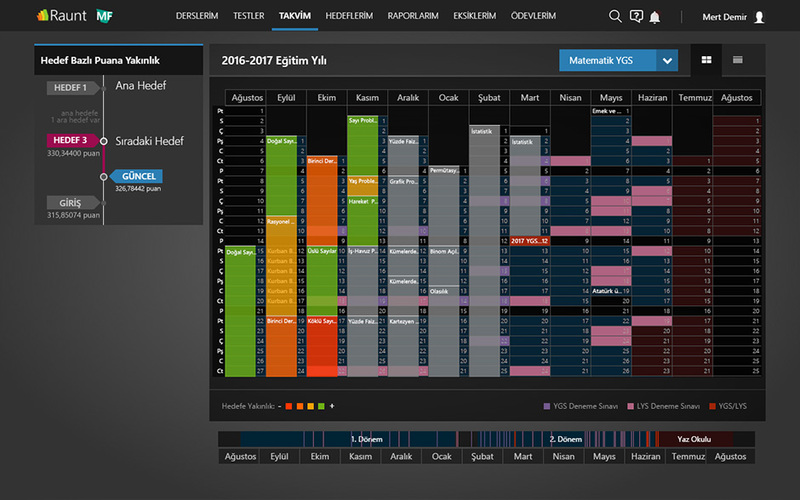 With its “search only the world of education” feature, advanced search criteria and goal oriented functionalities, Egitim.com is the one and only educational search engine, covering K-12 subjects, in Turkish. 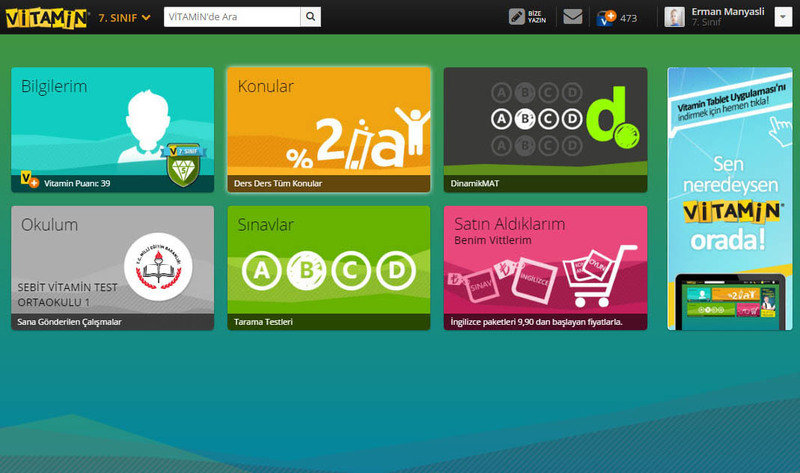 Analyzing all content in Internet, Egitim.com lists trustworthy educational content per grade for students and teachers. 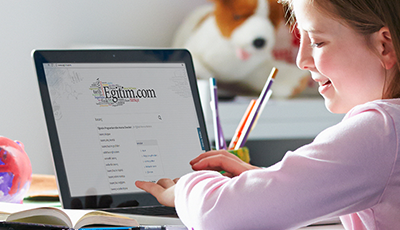 Egitim.com indexes content according to the curricular standards of the MoNE, but moreover it Is the only educational search engine in the world which is managed and updated online. The professional development and sharing platform with authentic content developed specifically for teachers. The purpose is to have our teachers to develop their professional competencies by following national and international advancements. It is the meeting point of all teachers who feel the need to continually self-improve, who are interested in educational technologies and innovative educational methods, who believe in the value of sharing and feel responsible for increasing the quality in education. An online professional and personal development portal that presents its subscribers all the trainings needed in employment and in daily life. 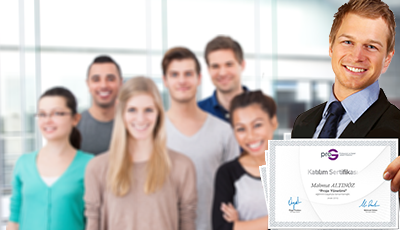 Available for everyone who wishes to self-improve by career trainings and Istanbul University Certificate Programs. Provides a high quality educational environment for new graduates, for those who value personal development, and those who plan a successful advance in their careers. 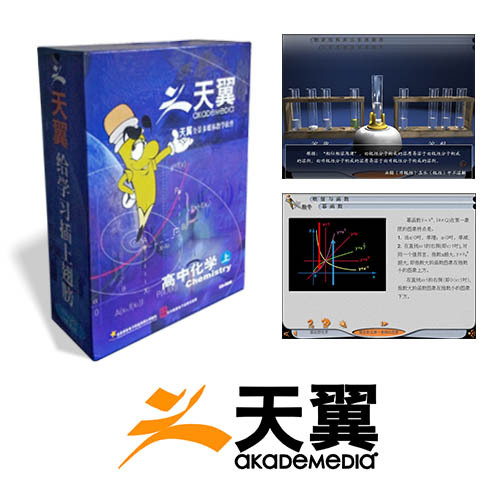 Vitamin High School Mathematics, Physics and Chemistry content has been adapted to the Chinese curriculum and localized to Chinese with the brand name “Tianyi.” Tianyi has been certified by the Chinese Ministry of Education in 2000, to be used by middle schools with high recommendations. Tianyi was the “editor’s choice” in the review cover of educational software at the PC Shopper magazine that year. 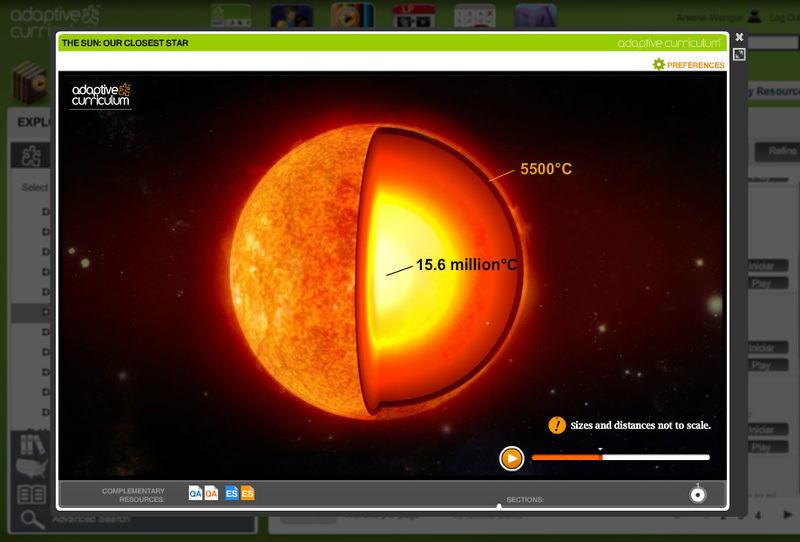 This is the digital educational content of Math and Science courses delivered to the Malaysian Ministry of Education. It’s been in use at 2952 schools since the beginning of 2005 school year. This product which was developed for the Malaysian curriculum programme was a CODiE finalist in 2005, in the “Best Math Product for 6th - 8th Grades” category. 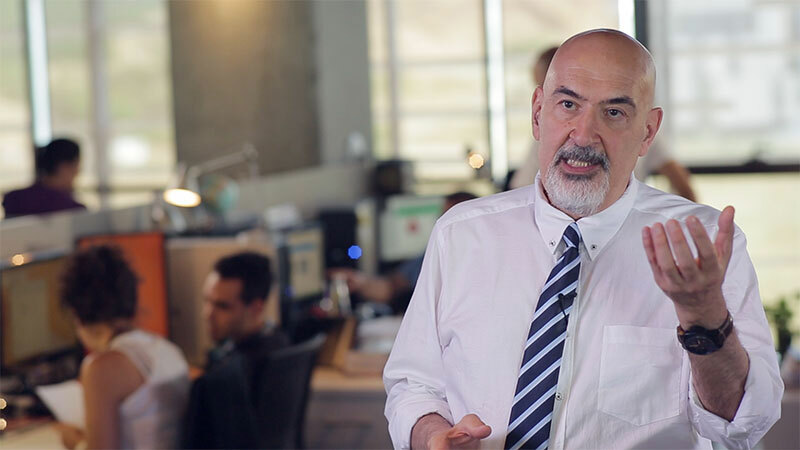 Our award-winning instructional solution Adaptive Curriculum has been localized to Latin American culture and aligned with Brazilian, Chilean, Argentinian and Mexican curricula. 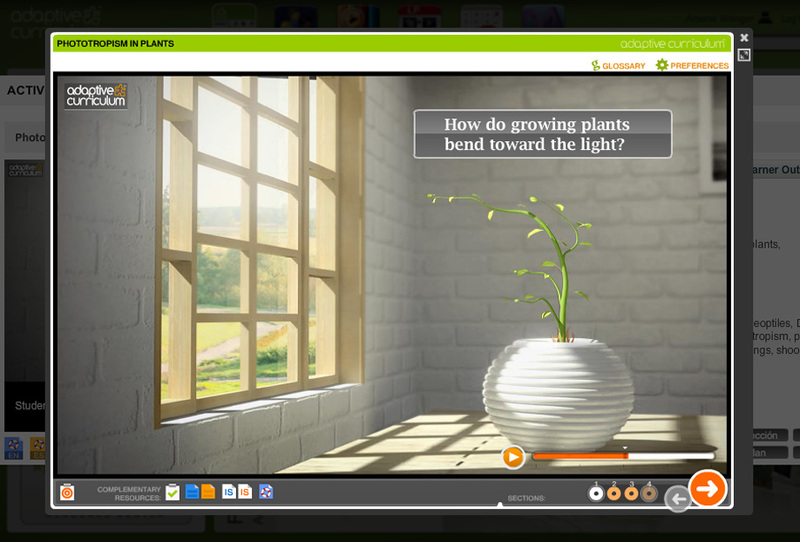 Vitamina is a full Spanish instructional solution for building middle school and high school math and science mastery through dynamic, interactive learning. The Vitamin online instructional support system which is highly praised in Turkey and USA has been localized for the Arabic culture and Saudi Arabian, Jordanian and UAE curricula. 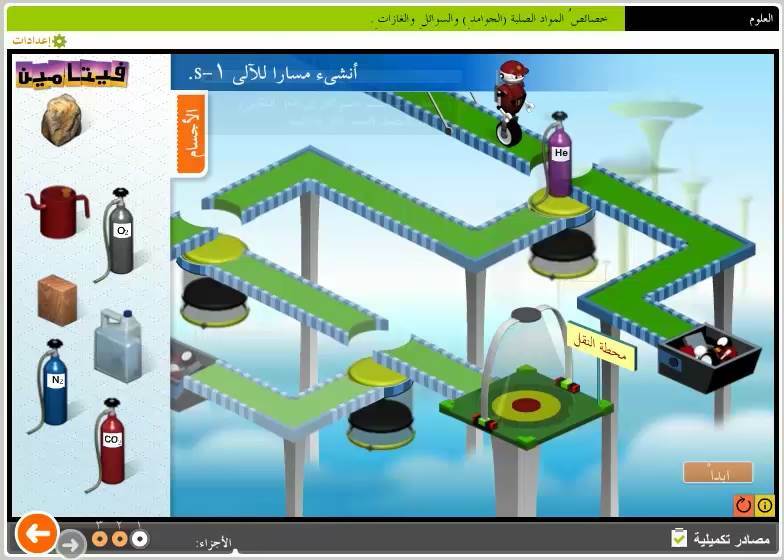 All Vitamin content and interactive applications are revised to be read and used from right to left, as required by the Arabic language. 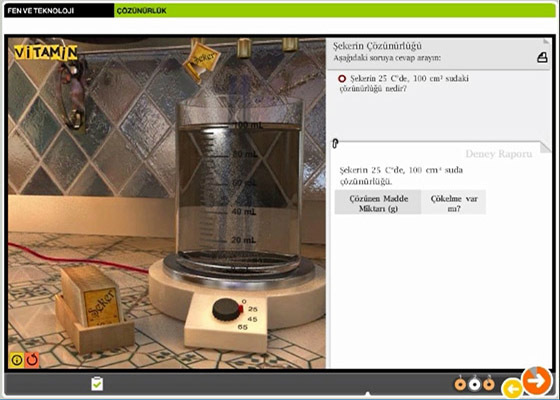 The AC VBooks application that Sebit developed specifically for Microsoft was the first educational product when Windows 8 Global App Marketplace was launched in 2012. 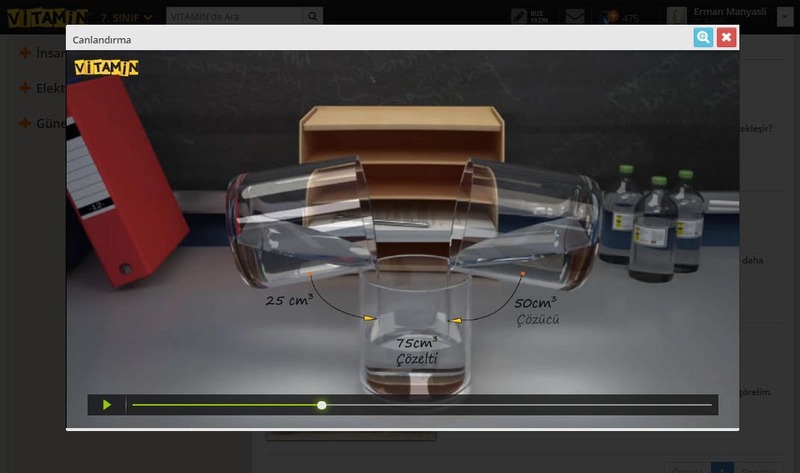 The VBooks application has high school level interactive Physics and Geometry course material in English, for USA and other users around the world. Conceived by the visionary leadership of SEBIT, iClass is an R&D project on intelligent course management which is supported by the 6th Framework Programme for Research and Technology Development of the European Commission. This 22 partner project was the only integrated project in the Programme which is technically coordinated from Turkey. The aim of the project is to build the infrastructure of an intelligent system in European Standards that can provide specific learning material for each and every user corresponding to their knowledge state, learning style and needs. 4 partners of the LEA’s BOX project is dedicated to develop a learning analytics toolbox that is intended to enable educators to perform competence-centered, multi-source learning analytics. The project is supported by the 7th Framework Programme for Research and Technology Development of the European Commission. Sebit evaluates project outcomes with pilots, and leads work packages on product design and market implementation. 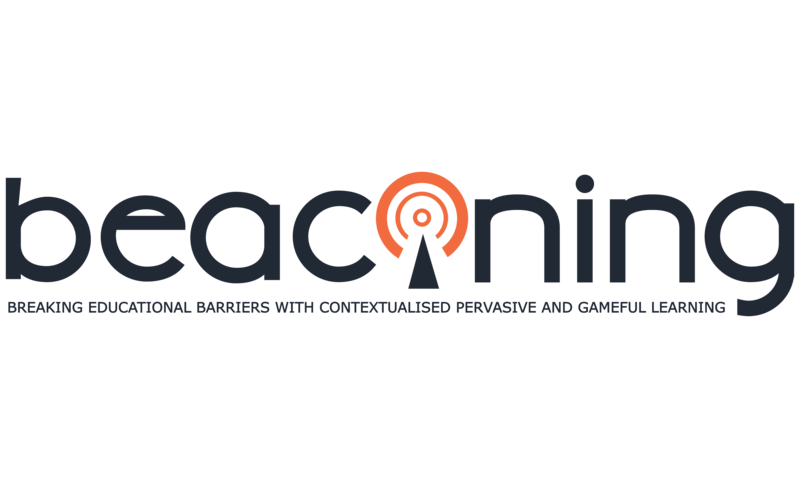 BEACONING is an Innovation Action project which will build a game-based learning platform that aims to gamify lesson plans and present them with contextualized content, especially for learners with special needs, in order to create learning opportunities that are independent of time and place. 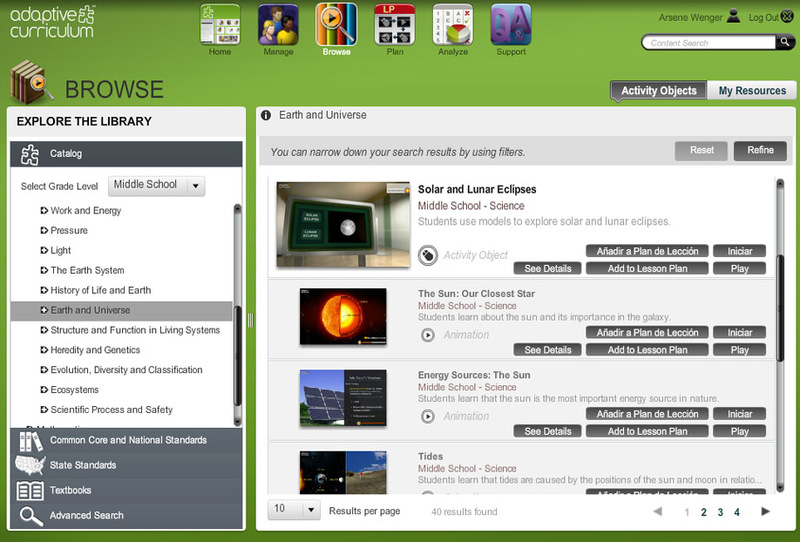 The BEACONING platform includes authoring tools for building play-lesson plans and setting personalization options. The plans run at the cloud based platform, followed on mobile devices and can have analytical evaluations. 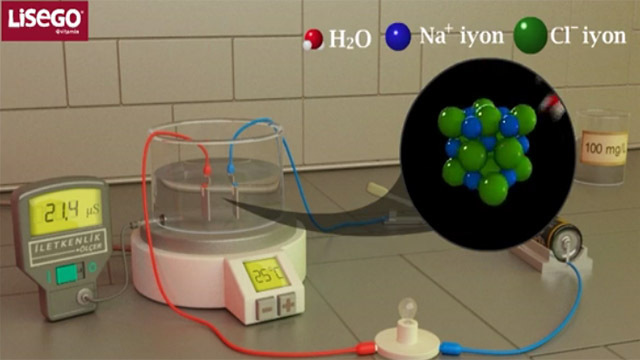 The project has 15 partners and it is supported by the 8th Framework Programme for Research and Technology Development of the European Commission (a.k.a Horizon 2020). Sebit evaluates project outcomes with pilots, and leads work packages on product design and market implementation.